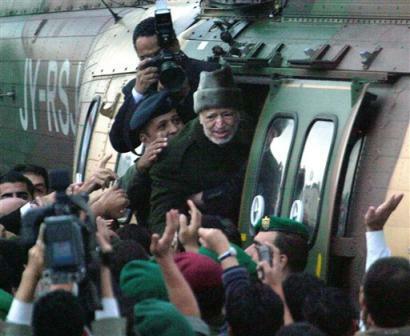 We said goodbye to all the folks we like who died in 2004. Now it’s time to refresh our memory of the year with some of the stoopidest moments or those moments when bad things happened to bad people - you know, Barking Moonbats. 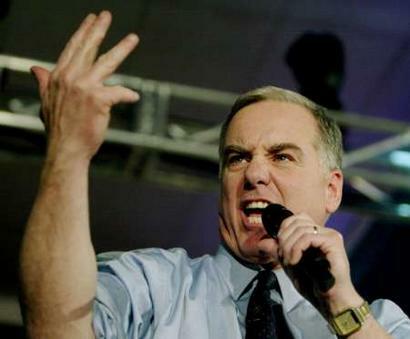 Of course, we have to start with Howard Dean and the “Scream Heard ‘Round The World”. The Palestinian Cockroach died in a French hospital. Sayonara, sucker! 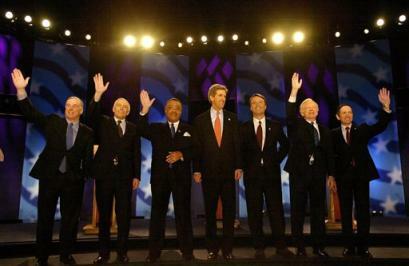 The DemocRATs brought us laughs galore with “The Seven Dwarfs”. Snow White was missing in action. Janet Jackson had a “wardrobe malfunction”, which was quite tilillating to viewers of the Super Bowl - no one remembers who won the game. 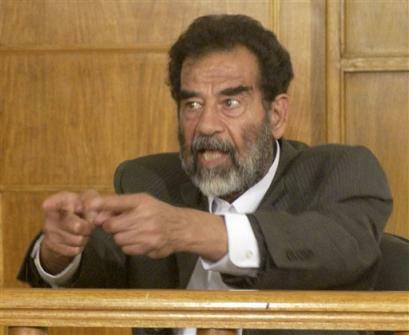 Saddam Hussein got a shave, started tending a garden and waited his trial for crimes against all galactic life forms. Vince McMahon of World Wrestling tried to get the NBA and the WWE to merge. 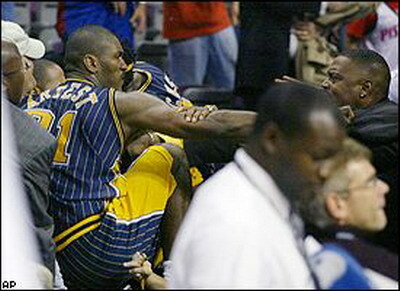 Ron Artest wants a piece of “The Rock”. 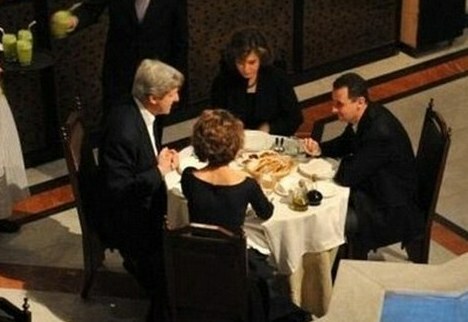 In one of the lamest convention speeches ever recorded, John Kerry “reported for duty”. 53% of the country laughed him back to Massachusetts. 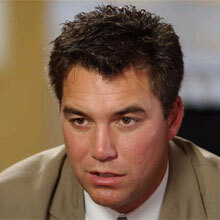 Hangin’s too good for Scott Peterson but jury decided to give him death sentence anyway. 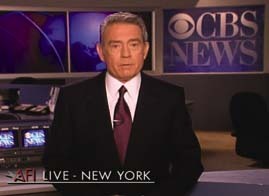 Dan Rather managed to screw himself - on national TV. Hard. This last one only applies if you live in Alabama and especially if you’re an Alabama fan like myself. 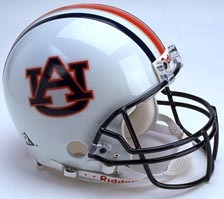 The Auburn Tigers will probably go 13-0 for the season .... and will end up in either 2nd or 3rd place in the polls. To date, Auburn will have won exactly ZERO national championships.The sound you hear over East Central Alabama is Bear Bryant and God chuckling over their little joke. Hee-hee ..